Please note that some shipments may require additional shipping charges due to excessive weight, liquid gel, rural shipping areas and bulk/special orders. 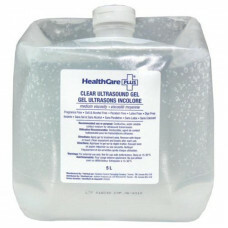 Get "clear results" with our dye free gel. 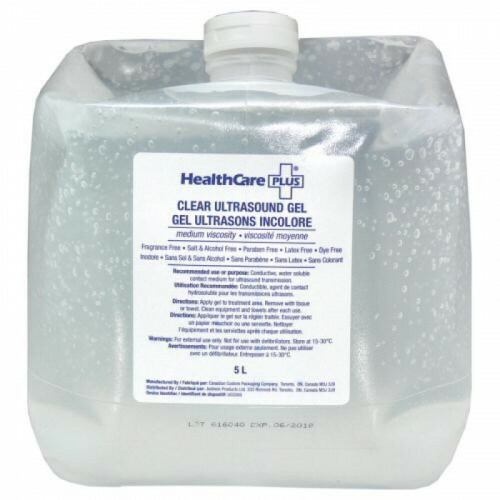 Wavelength clear ultrasound gel is great for procedures requiring a pigment-free, medium viscosity conductive agent. Can be used in therapeutic ultrasound, diagnostic imaging and other external procedures requiring a thick, colourless medium.